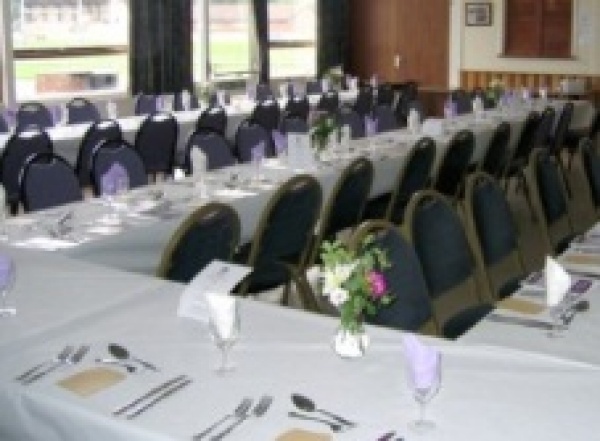 Exmouth rugby club is available for Birthday Parties, Weddings, Christenings, Anniversaries, Banquets, Balls and more. There is a main hall and bar, members lounge, kitchen, outdoor patio and purpose built barbecue. The club is also available for Conferences, Meetings, Training, Exhibitions, Workshops, Charity Events, Social, Groups, Teaching. We also have built in projectors, screens, audio systems and WiFi available for use. We can cater for small and large groups of up to 130. 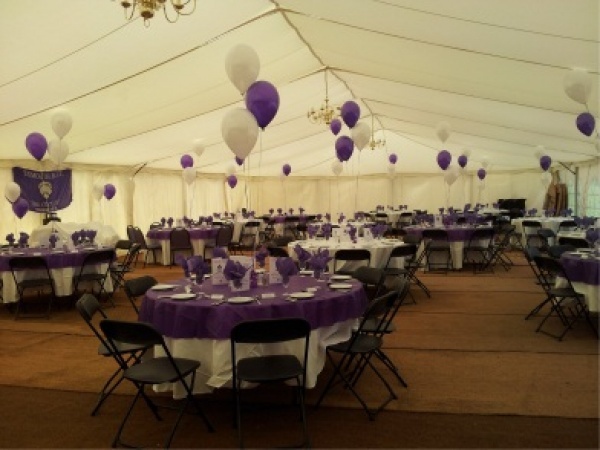 In May we have a marquee available to hire for larger events and celebrations. The grounds are available out of season or occasional weekdays. Catered events are available and tea, coffee and biscuits for meetings and conferences. We can advise on Outside Caterers, Hog Roasts, Discos, Live Entertainment, Marquee Hire. For more information, please contact Frank Bright at events@exmouthrugby.co.uk.